Made with a bold, asymmetrical topline, this dramatic low boot demands attention. The upper is distinguished by rich suede, and a deep zipper makes slipping in and out super-easy. A leather sock liner and an impact-reducing OrthoLite footbed provide the foot with total comfort. 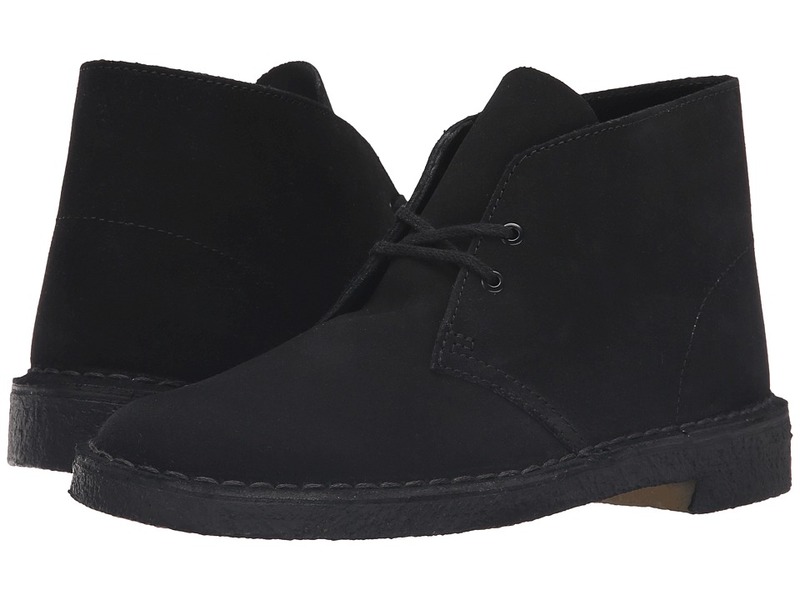 This low bootie has a sleek shape, a suede and full grain leather upper, and a chunky stacked heel. Its leather linings and sockliner give plush comfort to feet, and an EVA outsole makes it incredibly lightweight. A classic loafer silhouette with a slight heel height boost and curvy shape. The upper is crafted from lush suede, and features a pennykeeper detail. A rubber outsole improves durability, and Clarks Cushion Plus padding with a removable OrthoLite footbed enhances comfort while reducing impact. 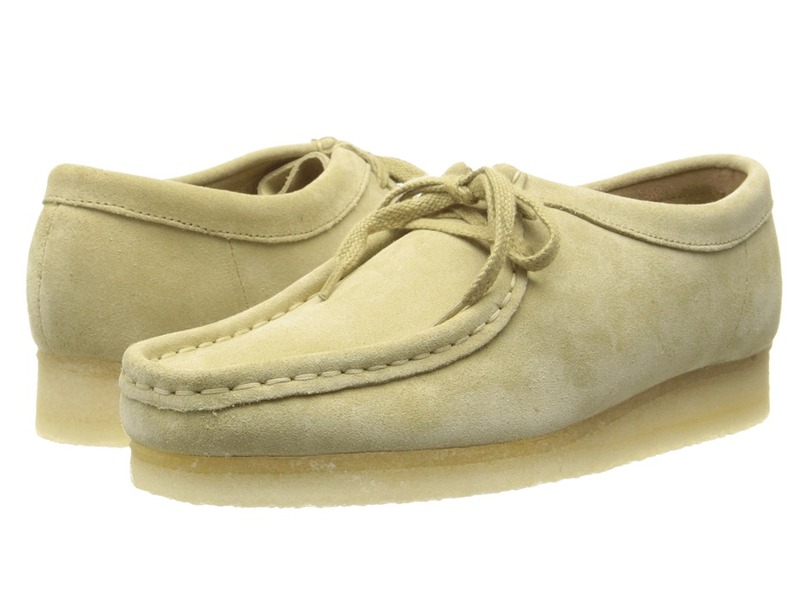 Wear the Clarks Wavecamp Pace to exude a stylish look. This innovative mens casual from WAVEWALKTM has cow full grain upper for long-term sturdiness and comfort while there is a lace closure for easy on/off, adjustability, and perfect fit. The mesh lining provides maximum breathability and decreased moisture. It has a curved sole for easy heel-to-toe transition. With a detachable OrthoLite insole, it delivers exceptional cushioning support and shock absorption. The rubber outsole offers excellent traction control on hard surfaces and flexibility. The Clarks Wavecamp Pace is perfect for any casual ensemble. Staying true to the iconic Desert Boot from Clarks, the Acre Bridge Boot offers modern features without compromising classic style. The Acre Bridge Boot sports soft suede uppers with a cushioned footbed for optimal comfort and synthetic rubber outsole for premium traction. Classic ballet flat styling meets platform walkability. 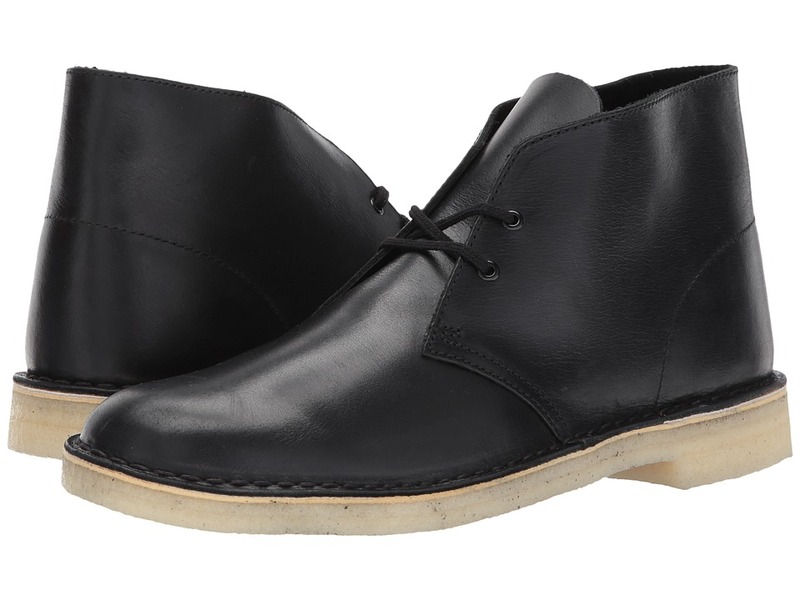 A full grain leather upper with leather linings feel soft against the feet while hook and loop closure around the ankle ensures a comfortable fit. A rubber platform outsole provides balance and traction. This chunky block heel has a sleek silhouette and a supple leather upper. A durable rubber outsole makes it even more walkable, and multiple layers of Clarks Cushion Plus padding provide impact-absorbing support. This minimalist lace-up sneaker is crafted with lush suede. Gait Mapping combines different densities of cushioning to deliver total underfoot comfort without bulk. Its leather sock liner feels plush against feet, and a rubber outsole keeps it going for miles to come. This closed-toe heel has a sleek, suede upper with a high topline for extra coverage. A rubber outsole improves its stability and traction. Feet experience ultimate comfort, thanks to Clarks Cushion Plus padding with an OrthoLite footbed. A refined silhouette and a full grain leather upper give this low boot dress appeal. Its leather sock liner feels extra-comfortable against the foot, and a removable OrthoLite footbed minimizes the impact of every step. An EVA outsole gives it serious walkability while remaining lightweight.